Great music, beautiful people, amusement in the air and a great opportunity to let go and forget the world…that’s Sula Fest for you! 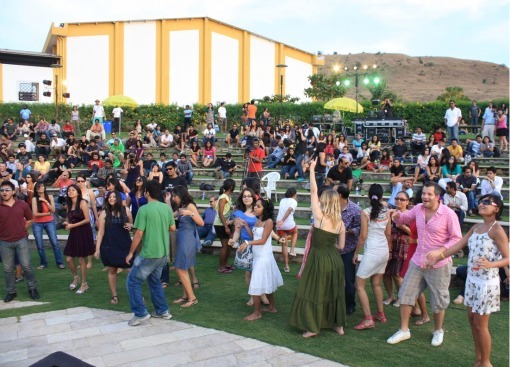 Sula Vineyards in Nasik bestows Nasikites with the most happening party – The Sula Fest! 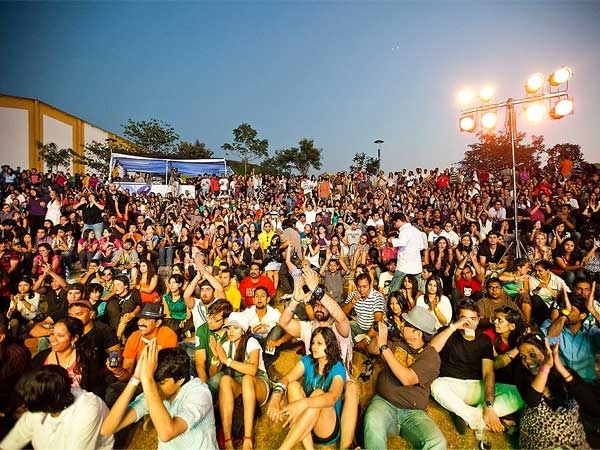 This amazing fest has become the talk of the town as everyone awaits its arrival. You can see smiling faces, jovial people grooving to music….this is the time when everyone becomes friends. Have A Look At All The Fun…. Come and experience a new world! Sula is surely more than just a glass of wine…. 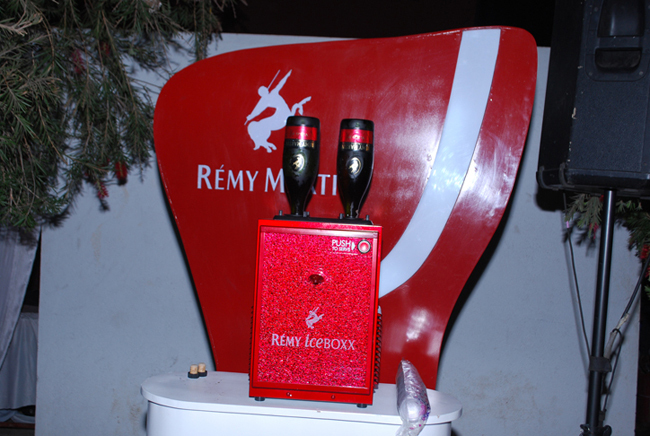 The intoxicating mix of music coupled with wine, fashion and absolute delight is great for rejuvenating yourself. 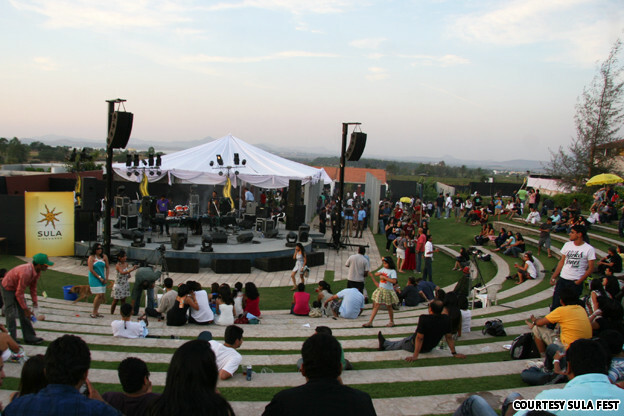 All this takes place that the mesmerizing and scenic sula vineyards. 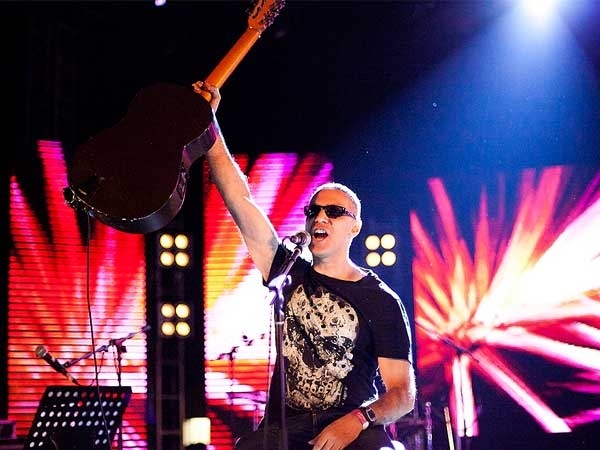 Artists from all over the world take charge of the stage to serve to a wonderful and cheering audience. 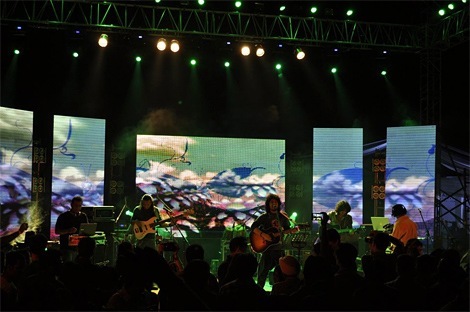 Sula fest has gained the status of being the country’s most celebrated festivals. 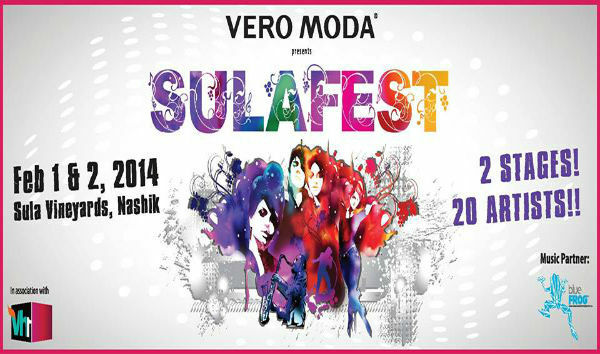 brace yourself for Sula Fest On 1st And 2nd February, 2014….See you at the fest ! Previous story Google Webmaster Tools – A Website Encyclopedia! Hi there, just became alert to your weblog by way of Google, and identified that it is really informative. I am gonna watch out for brussels. I’ll be grateful in the event you continue this in future. Numerous folks is going to be benefited from your writing. Cheers! Thanks a lot for appreciating my blog. I will keep writing on the topics useful to the readers.